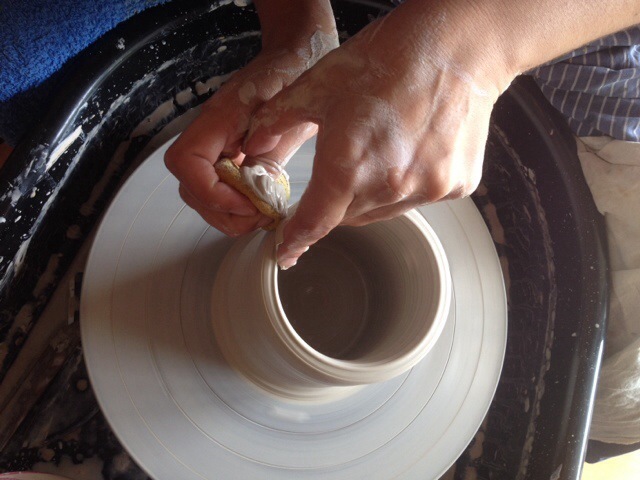 Today was a special day, we had a visitor at Maya Ceramics. 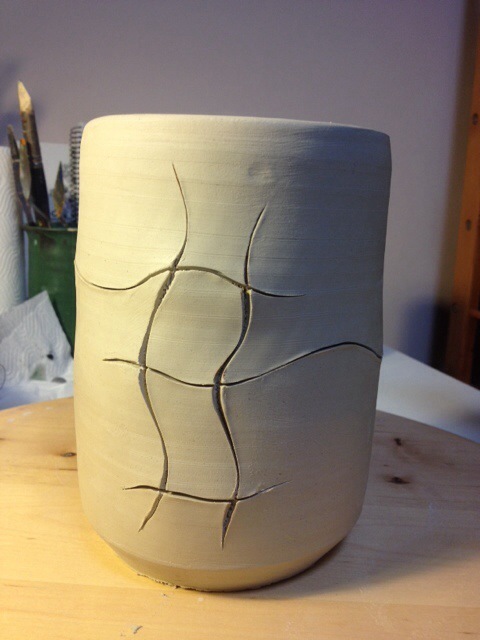 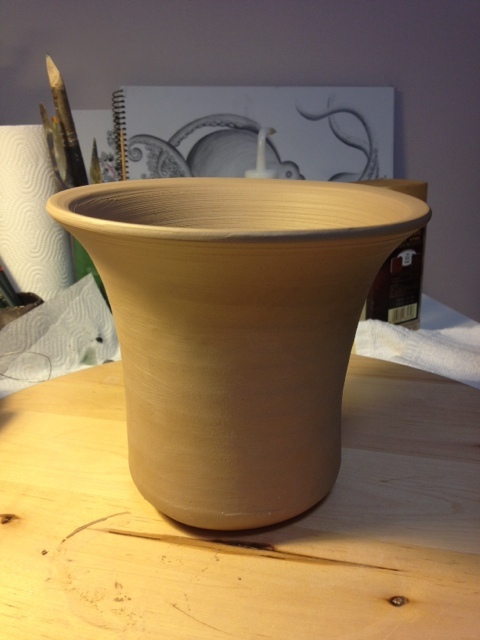 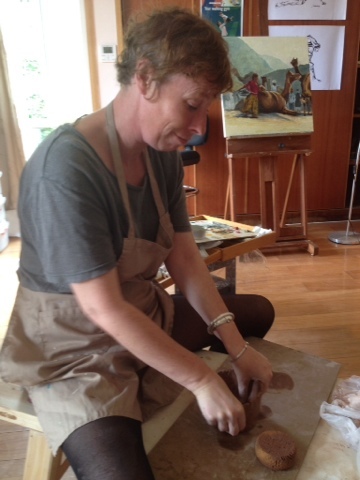 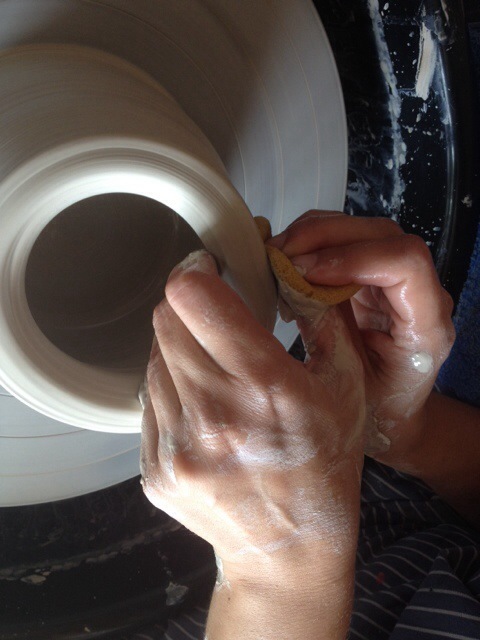 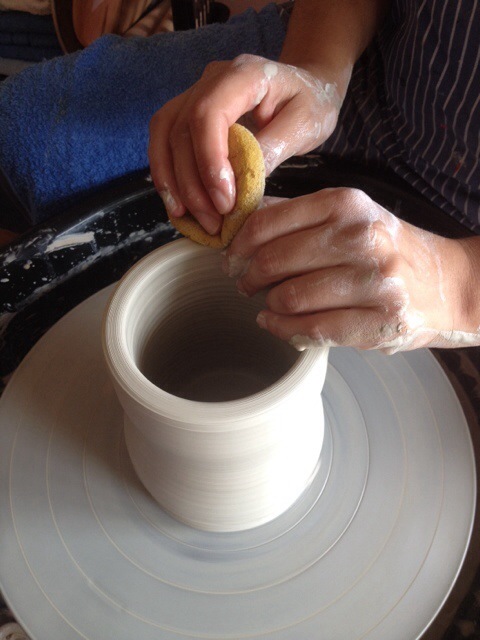 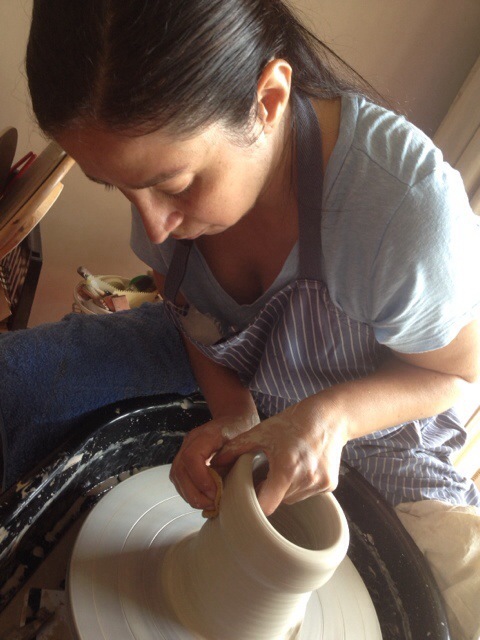 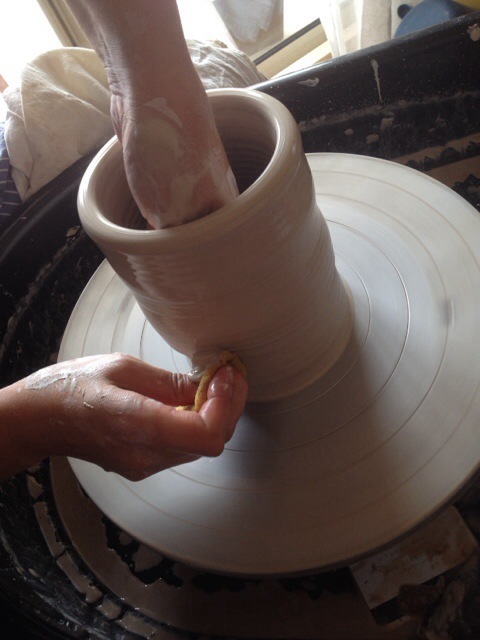 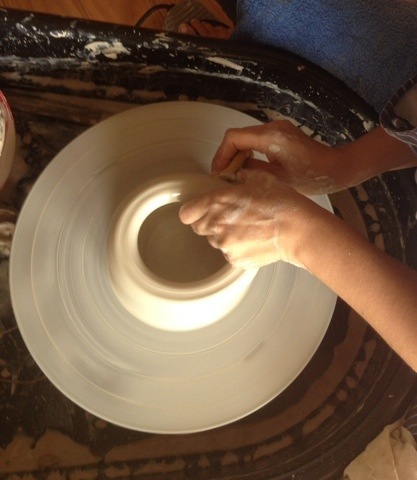 Tracey was here working with on her first protect and learning how to handle the clay. 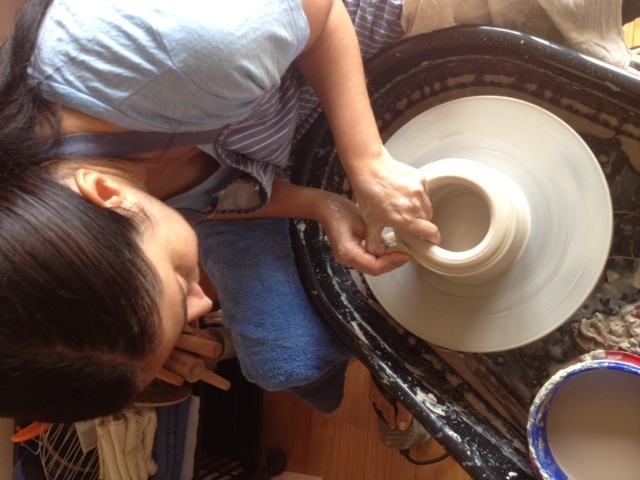 We hope to see her soon again!! 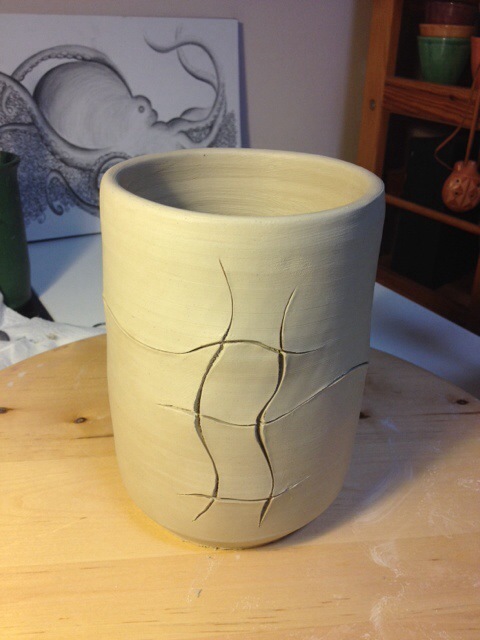 Also I was working too, here you can see some of the pieces I did.